"For the first time in a while, I felt like I belong. I felt like I could do something, and have it respected and looked towards in the fact that it is a good idea, and could happen with industry and improvement. The overall environment at SAP Concur is just a warm feeling, and hearing everyone's perspectives of their work space and their stories. I feel like my story isn't so much as a burden now as it is a fire under my you-know-what to get moving on my dreams that I know are important to me. I went there, and I came back a new person, a more aware person. Just like what they talked about with things in our life that are life-changing, and make us who we are, this meeting, this field-trip, this whatever you want to call it is a life changing experience. I want to work there, and I definitely want to do this again next year!" Experiences like Ashlynn's are made possible by all of the hard work put in by teachers, volunteers, supporters, and everyone who has dedicated time to IGNITE. Did you miss out on #GivingTuesday? Don't worry, it's not too late to support IGNITE! We immensely appreciate each and every donation, as it enables us to continue to inspire girls to pursue STEM fields everyday. They are the people who think of how they can contribute something to make our society a better place to live for all of us. These are the types of people who inspire me. In particular, our IGNITE volunteers and IGNITE teachers inspire me. Both groups of women have inspired me for all of the 20 years I have worked with them. What stands out to me, is the courage these women have. Women who work in Science, Technology, Engineering, and Math step into a world that is not very welcoming. Each and every woman has had to have courage and bravery to even be there. They are often the only woman on their team as sometimes there are no women in executive roles in their company or organizations. They must exist in a structure that has not yet supported opportunities for women. How do they navigate such treacherous waters? With grace, dignity, and an amazing delivery while tearing down the status quo, showcasing opportunities for women and people of color. I applaud all women who dare to dream big and go into nontraditional careers. It takes courage. Not only do these women have courage, but they also volunteer to inspire girls to dream big and be brave. They push themselves and the girls to develop courage and strength. This is why I believe things will change. It’s due to the passion of these women to educate girls and stay brave in the face of difficulties. These women are pioneers and everyday heroes. I worked inside schools and in education for 35 years and I have seen so much goodness and kindness from teachers more than any group of people anywhere. Teachers are so many things to so many kids. They go above and beyond to make a difference, and that is what inspires me. They work in a system that is difficult. Yet, they give huge amounts of love and support to our young people every day. I have seen thousands of great acts to inspire me for many lifetimes. I have the greatest respect for teachers, seeing it all up close. IGNITE teachers are not paid for the time they contribute to making sure girls are educated about STEM opportunities. They see a need and they act purely out of the benefit for these young women. 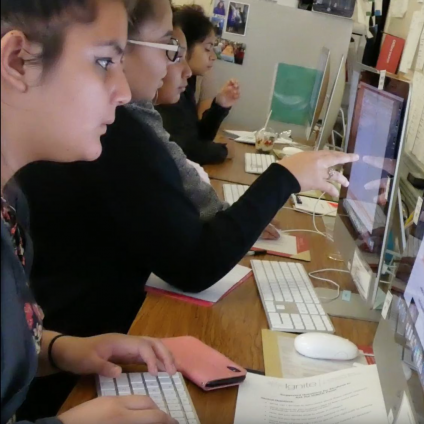 IGNITE’s teachers realize that if they do this work, the girls at their school will know why being technical matters and why pursuing a STEM career will make a huge difference in their future. Without these two groups of everyday heroes, we would not be moving forward and getting more women into positions of leadership and places they can make things change. For this reason and more, these groups of women are and always will be heroes to me. We are excited to introduce IGNITE Worldwide's new Social Media Manager, Prab Doowa . We are so excited to have Prab on board with us! 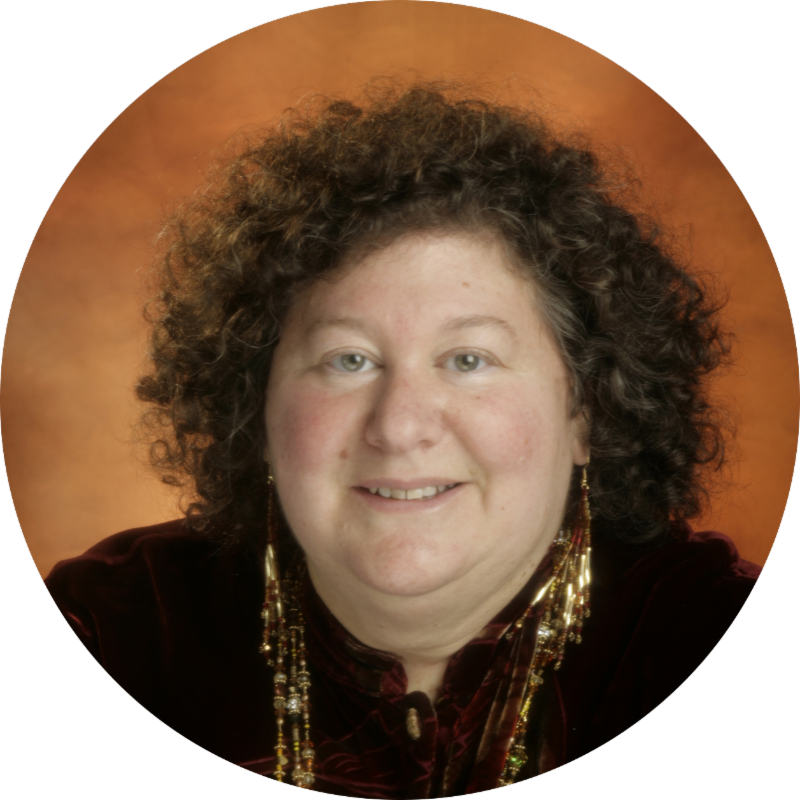 After she had a podcast interview with Cathi Rodgveller, the CEO and Founder of IGNITE, she wanted to help IGNITE and the amazing work we do for young women. 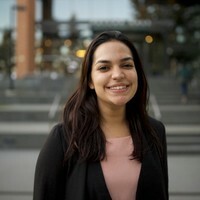 She hopes to help younger women learn more about the things they are capable of so they can close the gender gap and break gender stereotypes. With the addition of our new Social Media Manager, IGNITE is working hard to expand our reach on social media platforms. ﻿Whether it be an article about our programs, a blog post from an IGNITE event, or an ask for donations, our presence online is a great way to spread the word about the wonderful work we do. Students from Buena Vista Horace Mann brainstorm identity and culture then create a game that expresses their identity. Students from Galileo High School discuss and plan how to improve the classic Tetris game. November was a great month to be a California IGNITE supporter! 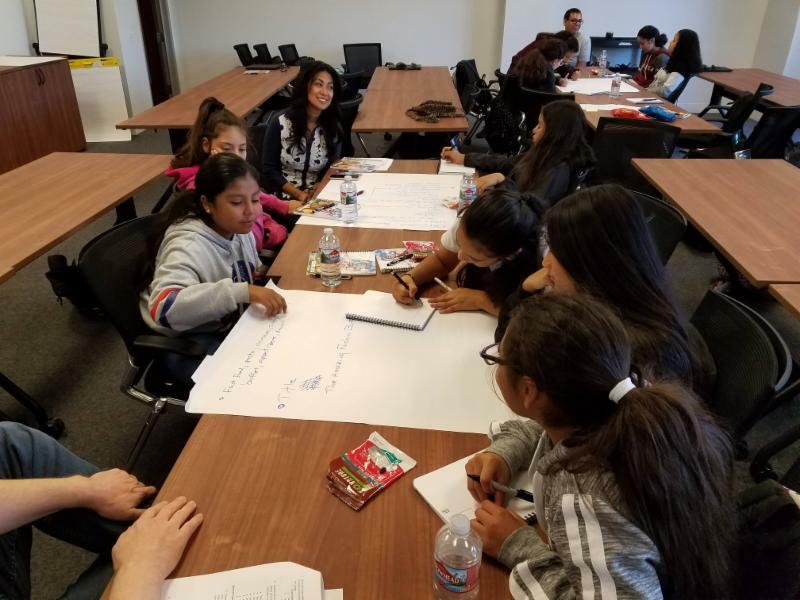 Welcome Visitacion Valley Middle School to the IGNITE family! 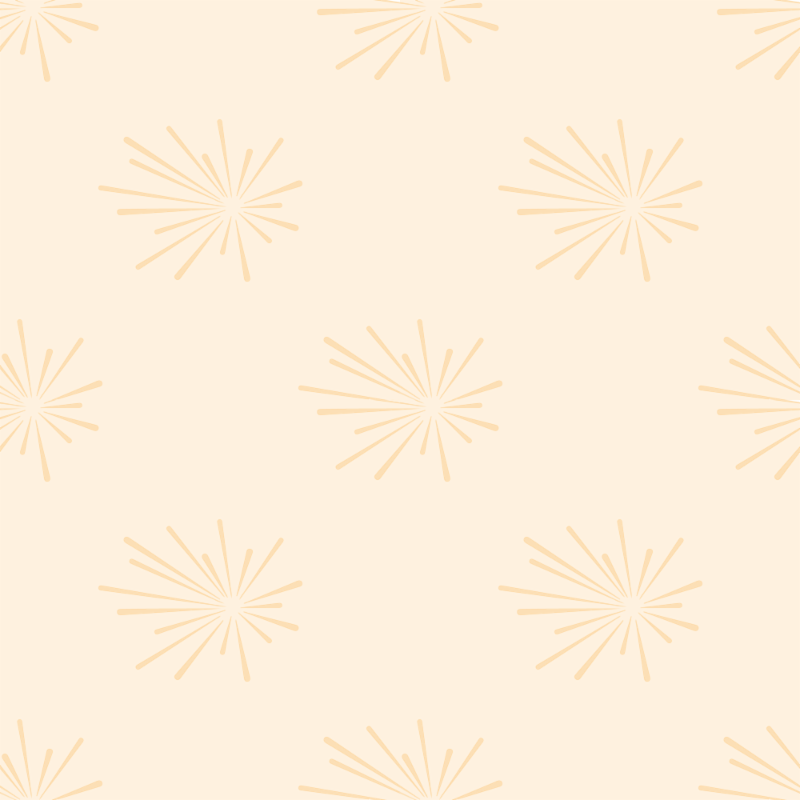 Your addition makes us over 20 IGNITE chapters strong in the bay area! Roblox and Lumosity were our company champions this month. They hosted a field trip for nearly 50 girls between them. 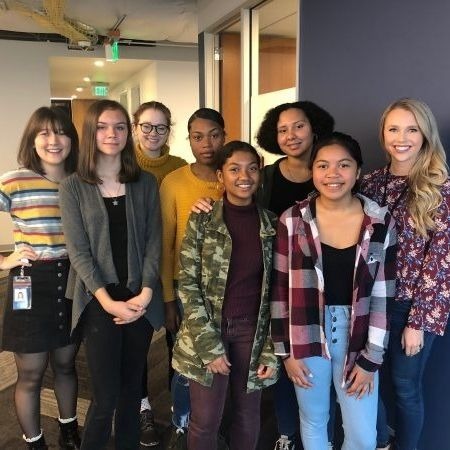 Girls got to experience hands on what it's like to work at a gaming tech company. Our first working group meeting for the gala was a BLAST and we are already progressing towards our goals. It's not too late to join our fun and important working group! Our next meeting is Thursday, December 6 at the gala's actual venue, the historic Scottish Rite Center in San Francisco. We'll meet at 7pm. Email amber@ignite-worldwide.org if you'd like to join us! Our Regional Director met with the Vice President of Hardware at Apple to discuss future partnerships and we secured a field trip with them in February! 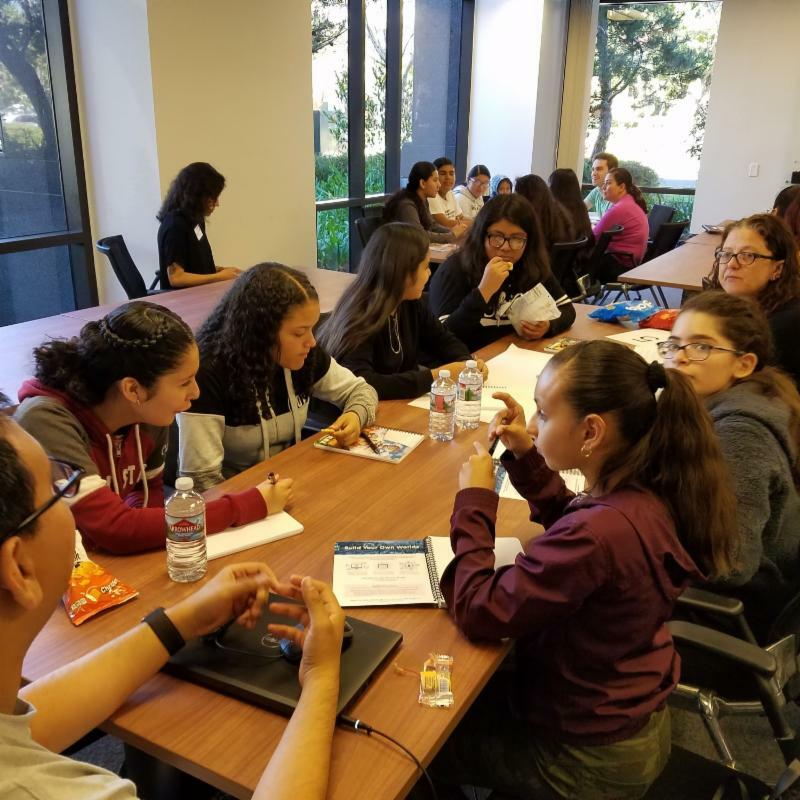 NASA, Lenovo, and Facebook are all excited to work with IGNITE to inspire girls to take their place in technology evolution! 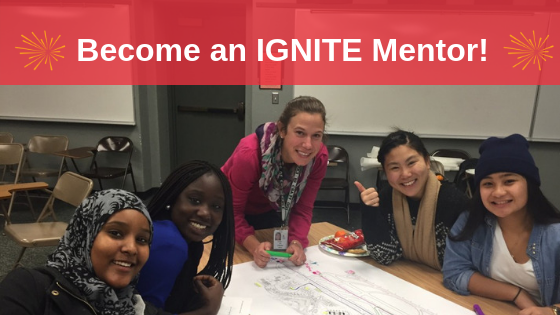 IGNITE has received substantial interest from students to be matched with mentors! As an IGNITE mentor, you will serve as a role model for an individual student or a small group of girls. This is an amazing opportunity to truly inspire girls and provide advice to those who are curious about pursuing a future in a STEM field. Currently, we are searching for mentors who consider English their second language, because the majority of our applications come from ESL students. Please register here to become an IGNITE Mentor. Due to school policy, all mentors must go through standard procedures that include a background check and fingerprinting. 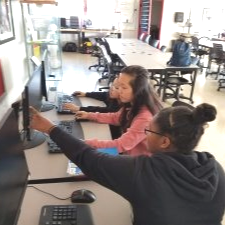 On October 29th, Hilltop High School hosted an introduction to coding workshop for 18 students. Hilltop is a WASC accredited alternative school located in San Francisco, California. Our students are all pregnant and parenting teens. 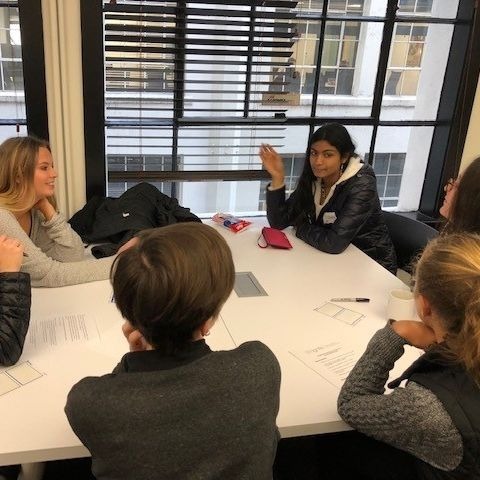 On October 25, Washington High School hosted an IGNITE event in San Francisco. It was a huge success as we were able to attract girls that have not had the chance to try coding before. On October 25th, students from Graham-Kapowsin & Bethel High Schools visited Zillow. "This inspired me to work harder and the panel inspired me to prove I can achieve my goals, no matter the obstacles." 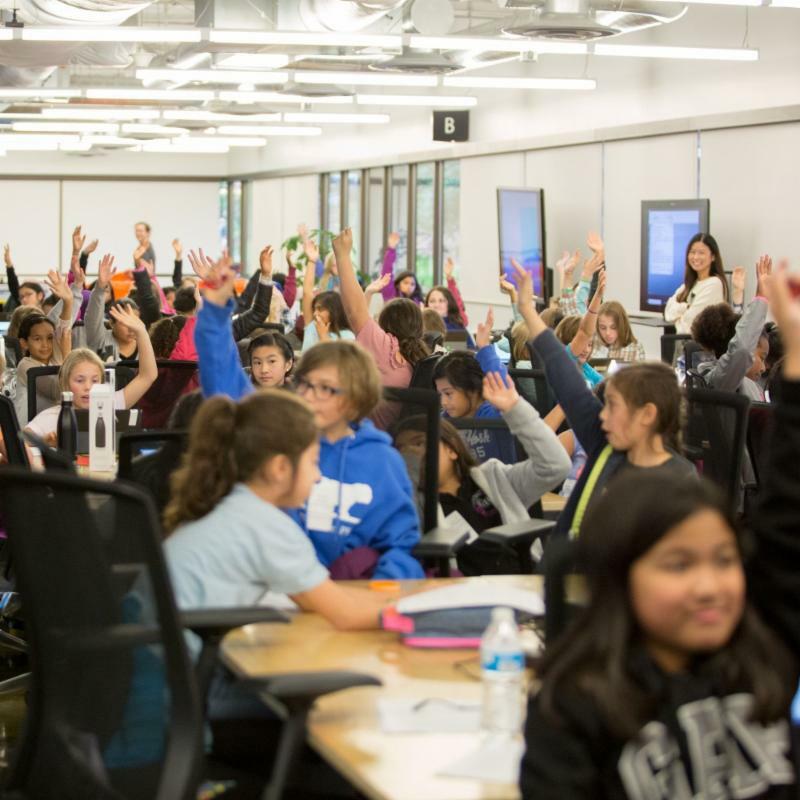 On October 25th, students from Woodmont Elementary, Nautilus Elementary, and Broadview Thomson Elementary Schools visited Microsoft’s Redmond campus for an exciting day of coding workshops. 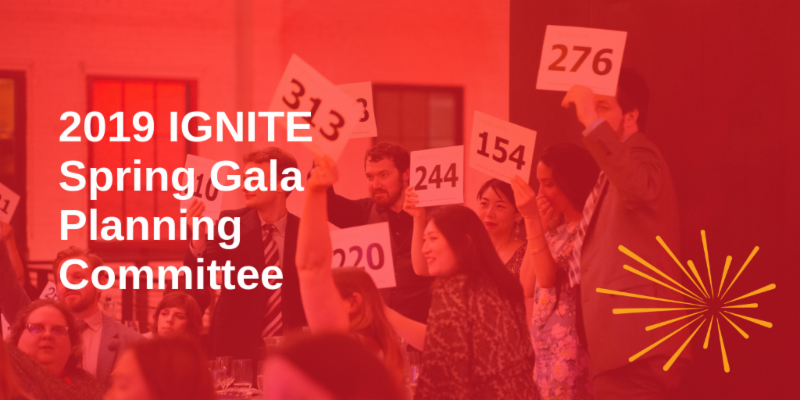 This is a great opportunity to meet other supporters of IGNITE and have a hand in the planning of our May 4th Gala. 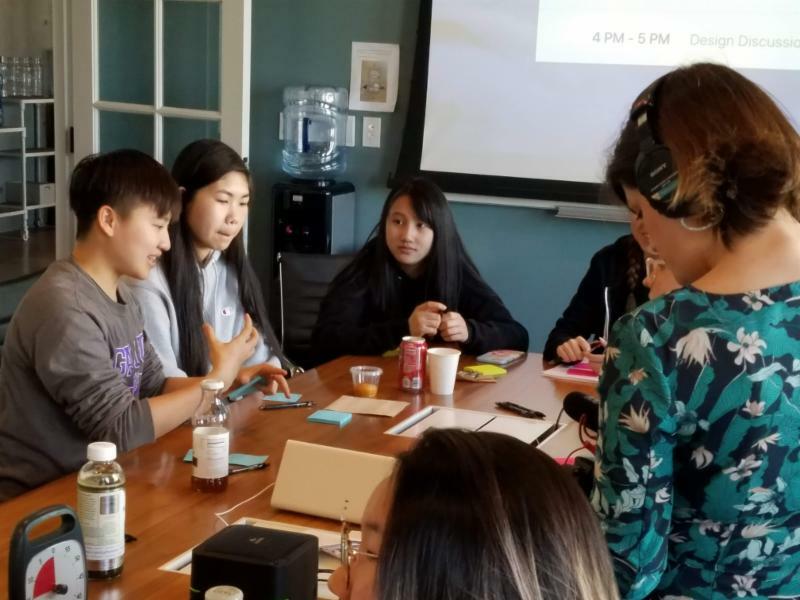 By joining the planning committee, you will play a critical role in ensuring that IGNITE is properly funded and can continue serving young women through STEM-oriented programming. The committee meets monthly, and always serves refreshments. We would love for you to join us!